The Cactus Ranch Collection offers beautiful geometric rug designs in warm color palettes inspired by the natural beauty of the Southwest. 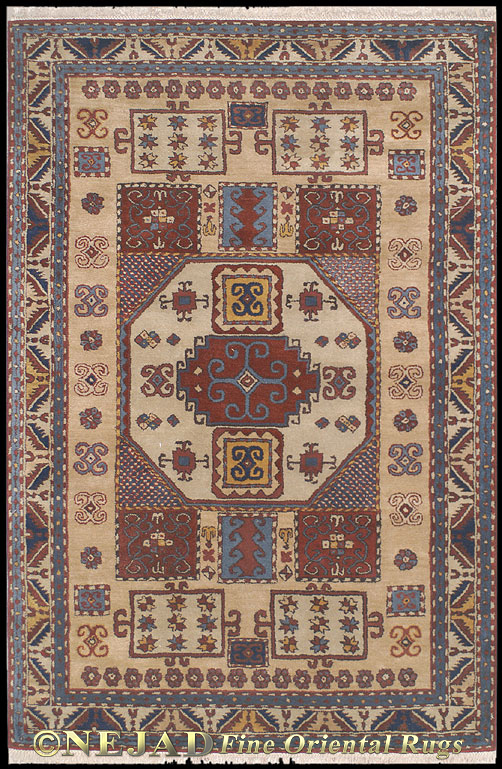 Each rug is masterfully hand made using superior quality wool and dyes. The thick dense pile is soft to the touch and durable enough to provide many years of enjoyment and pride. 100% Wool Pile. Made in India.